Our research has been published in a wide variety of peer reviewed transport, planning and population health journals. Examples of our published work are showcased below. You can request full copies of each paper by emailing us. This article introduces a Special Issue of Transport Reviews dedicated to research on transport cycling in cities. Some analysts had forecast a rise in the number of bicycle crashes after the introduction of bike share, but empirical research on bike share safety is rare. 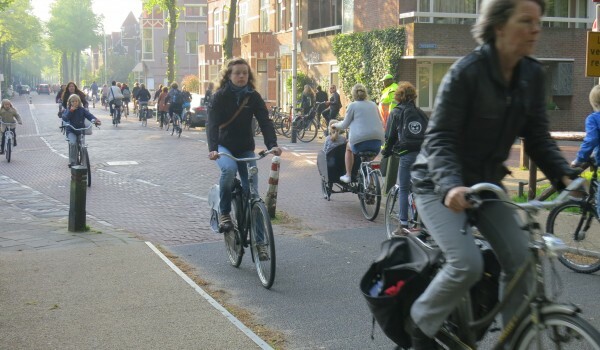 This paper written with Dutch and British co-authors investigates the overall health impact of bicycle infrastructure provision. 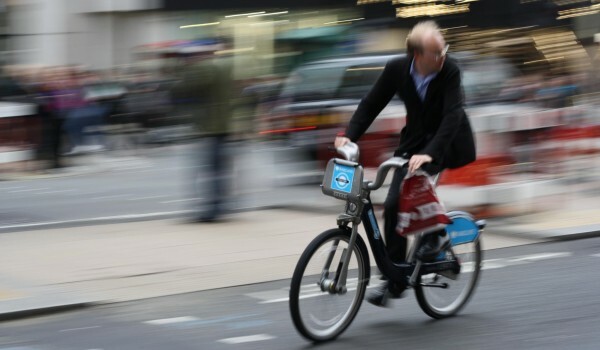 This article provides a much needed update on the burgeoning world of bike share and is published in the Oxford University based journal Transport Reviews. 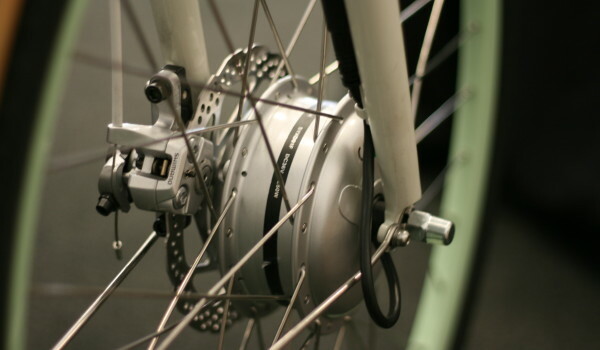 This paper, published in Transport Reviews with co-author Associate Professor Chris Cherry, provides the world's first review of research on e-bikes. 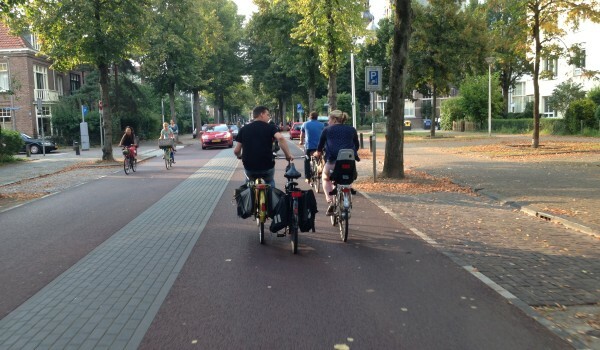 Appearing in the American Journal of Public Health, this paper, produced with Dutch co-authors, provides an assessment of the economic impact of cycling in the Netherlands. 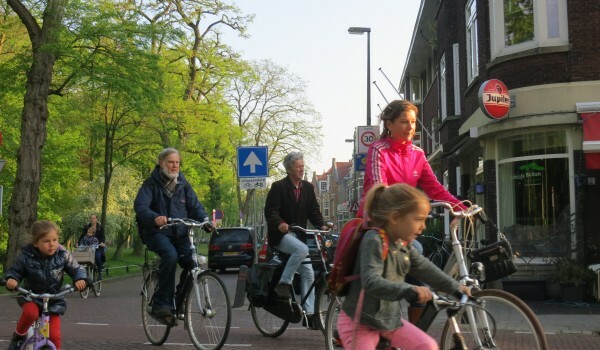 Published in the journal Safety Science, this paper documents the steps taken in the Netherlands to make cycling safer than any other country, with some 30% of all trips now completed by bike. 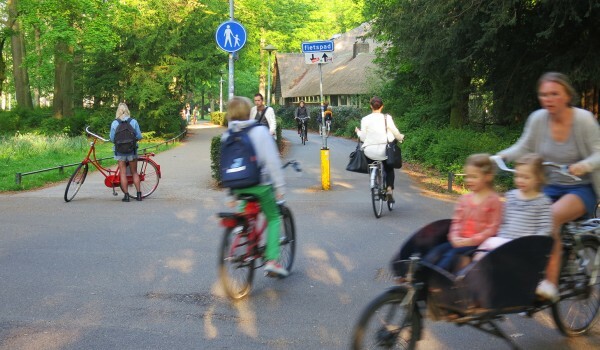 This paper provides a national level analysis of the physical activity achieved by the Dutch when walking and cycling as part of daily travel. Published in the journal PLoS One. 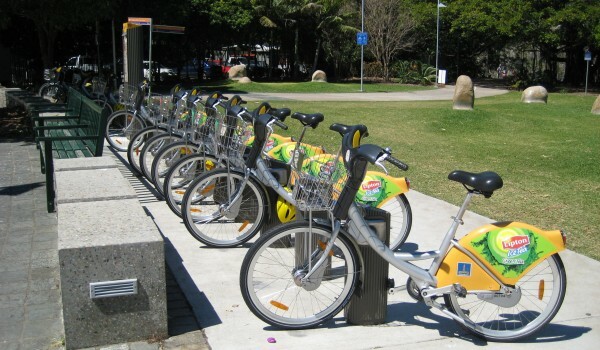 Produced with Professors Simon Washington and Narelle Haworth and published in the Journal of Transport and Health, this paper provides an assessment of the physical activity due to bike share.